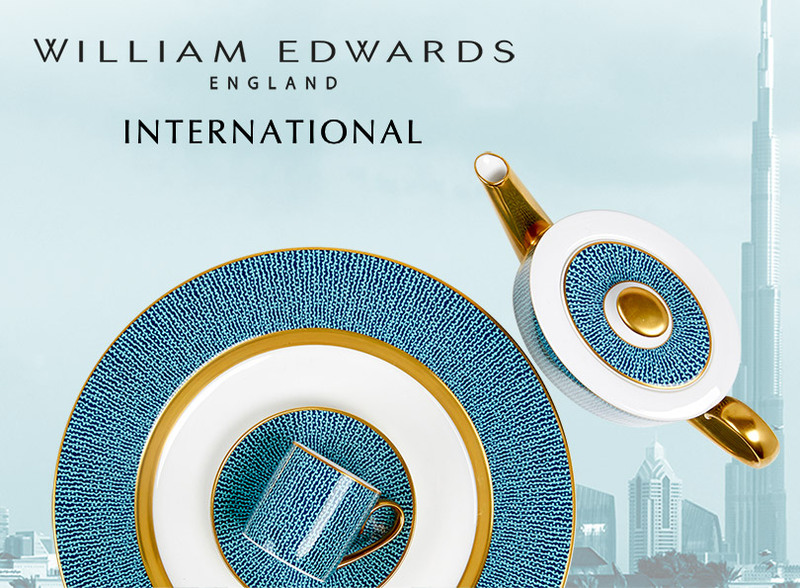 William Edwards Professional has a growing international footprint, designing and producing stunning tableware and dinnerware collections for the most prestigious 5-star hotels and restaurants across the world. 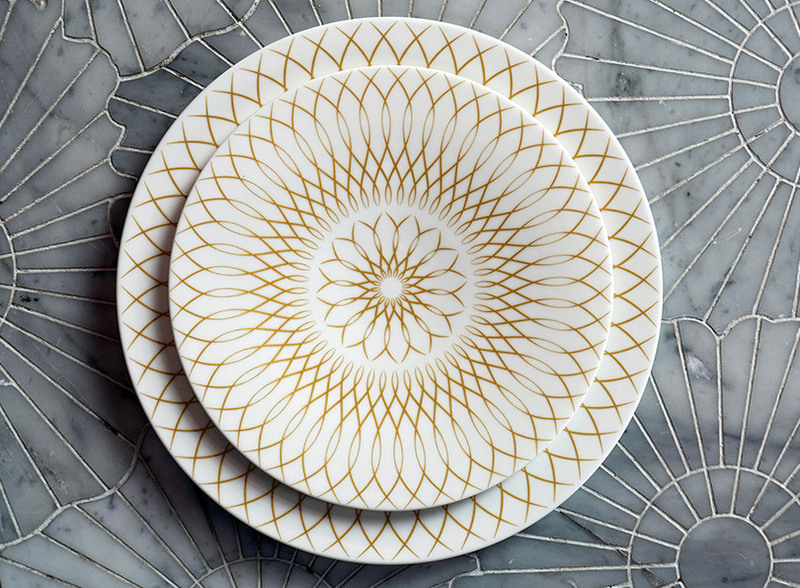 Commissioned by the world-famous Atlantis Hotel, Dubai, William Edwards Professional designed a bespoke all-day dining china range for the refurbished Plato's coffee and tea lounge within the hotel. 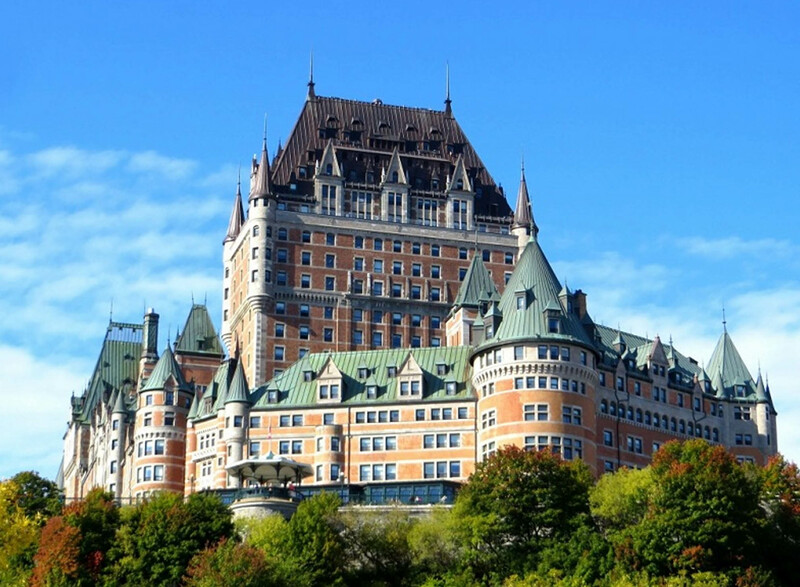 Canada’s Fairmont Le Château Frontenac is recognised as one of the world’s largest and most historic luxury hotels. It enjoys an unsurpassed reputation for French Canadian hospitality and William Edwards Professional was commissioned to create an exclusive teaware collection for the newly-developed tea lobby. 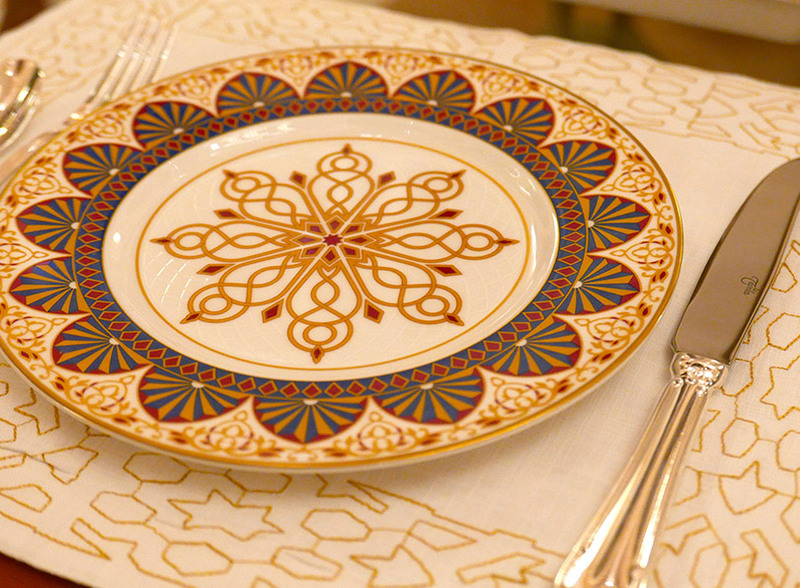 William Edwards Professional has a long-standing relationship with His Majesty Sultan Qaboos in Oman, for whom we are the go-to supplier of the finest bone china tableware. William Edwards’ latest commission was the new afternoon teaware range for the Al Bustan Palace – a spectacular collection to complement the afternoon tea experience within the Palace’s domed atrium. In 2019, William Edwards opened the doors to its first international showroom. Located in Dubai, the showroom is part of William Edwards’ new wholesale partnership with Danube Hospitality Solutions, which services all major construction projects throughout the UAE and Gulf region. We are working closely together to showcase William Edwards Professional as one of the world’s leading luxury hotel table-top trade suppliers across The Gulf and other international territories.